Google works on some of the coolest projects you can think of. Want to wear a virtual digital environment on your face? 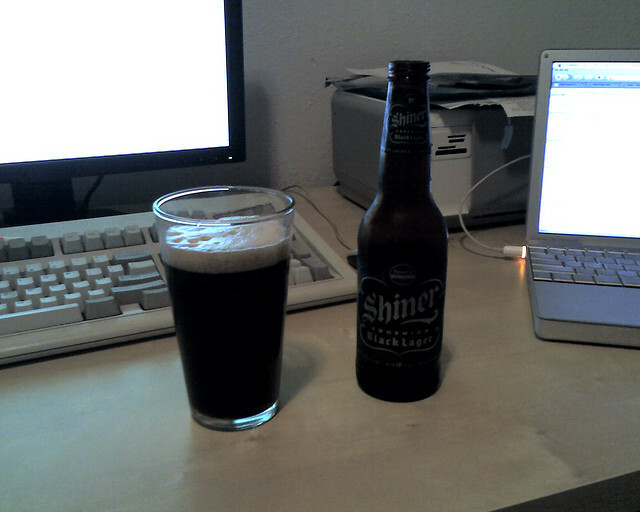 There’s Project Glass. Want to take a cross country trip without ever touching the gas pedal? There’s the Google self-driving car. Want beer? 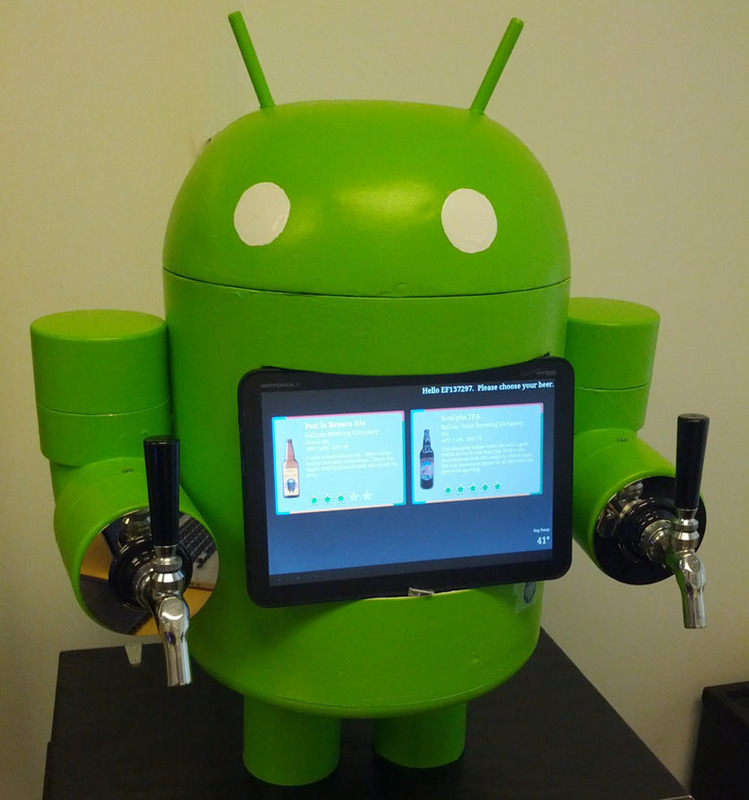 Now there’s the KegDroid beer dispensing system thanks to a Googler named Paul Carff. His touch screen kegerator is so genius that we had to show it to you. Google should really think about turning this into a real product, I’d buy one. The KegDroid was a fork of a project called KegBot, and you can go make your own!